Faro Focus X330 used to Scan Football Stadium! Manchester Metrology engineers used the Faro Focus X330 scanner to create a high resolution scan of a football stadium. The Focus3D X330 is a high-speed 3D scanner with extra long range. The Focus3D X330 advances into entirely new dimensions: it can scan objects up to 330 metres away even in direct sunlight and is specially designed for outdoor applications due its small size, light weight and extra long range. This makes it the ideal scanner for the job which we were given. With its integrated GPS receiver, the laser scanner is able to correlate individual scans in post-processing, making it ideal for surveying based applications. The Focus X330 increased accuracy and range, the Focus3D X330 considerably reduces the effort involved in measuring and post-processing. The 3D scan data can easily be imported into all commonly used software solutions for accident reconstruction, architecture, civil engineering, construction, forensics, industrial manufacturing and land surveying. Distance dimensions, area and volume calculations, analysis and inspection tasks and documentation can thus be carried out quickly, precisely and reliably. 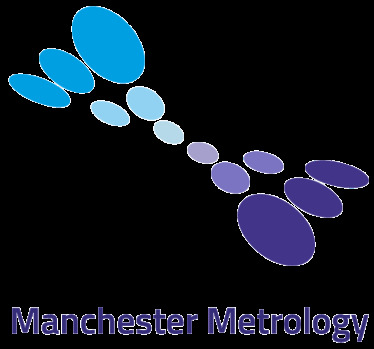 Manchester Metrology Go To Auction! How do 3D laser scanners work? Track Santa This Christmas Eve!